Our Superior Room is a lot roomier. 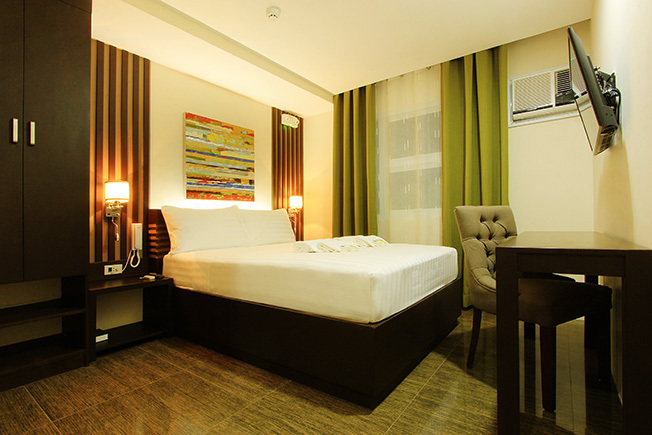 This is ideal for solo or duo travellers who would not mind sharing a bed. With a comfortable, sizable mattress and elegantly furnished toilet and bath this room is a steal for its published rate.